In terms of taste or quality, all bottled water brands are identical... right? Eldorado has a deep artesian water source that is isolated from many of the environmental impacts of public and even private water sources. 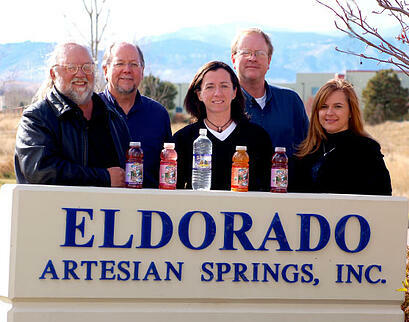 Natural bottled waters like Eldorado Natural Spring Water are very special and have a more natural and regional flavor. Contact with geological formations imparts a unique mineral composition in to the water. 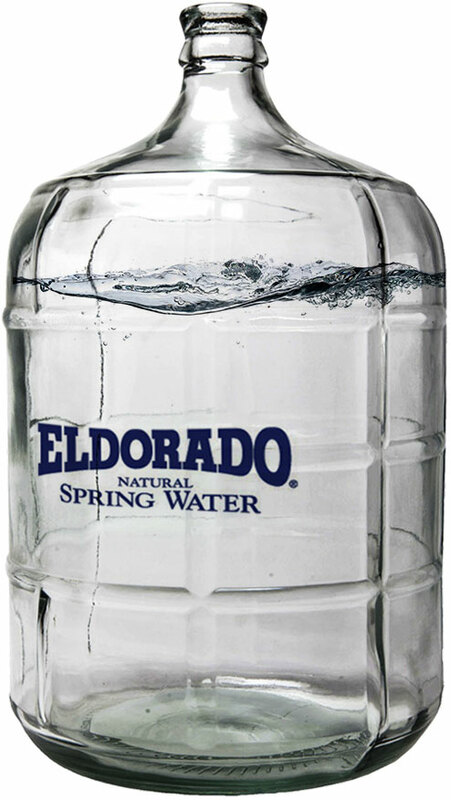 It is Eldorado’s unique source that gives Eldorado Natural Spring Water its unique taste and quality. An aquifer that passes underneath Eldorado Springs rises under immense artesian pressure, forcing the water through a layer of sandstone up to the surface, creating a natural filtering system. Each spring has its own identity, as unique and individual as a fingerprint. Eldorado is considered an extraordinary spring because of its balanced mineral analysis, its ability to surface in an environment free from contamination, and the consistency of its analysis and flow rate from season to season. Curious to learn more about the differences between various water types? Read our blog post that lists, "The Different Water Types and Their Definitions." For example, purified vs. filtered vs. spring. Every year more than 120 sparkling, bottled, and municipal waters compete in the largest and longest-running water tasting in the world, held in the historic spa town of Berkeley Springs, West Virginia. So what gives Eldorado Natural Spring Water its delicious, natural flavor? Its low total dissolved solids and mineral content give it a clean, soft, and neutral taste. Neutral pH may be perceived as sweet where a more alkaline water would seem bitter or more acidic water sour tasting. The naturally occurring minerals like potassium, magnesium, and calcium (also known as electrolytes) add to the flavor of the water. Our deep water artesian spring provides water that is free of man made contaminants. Questionable chemicals such as cyanide, aluminum, lead, mercury, nickel and more are either non-existent in Eldorado Spring Water or are of extremely low levels. Eldorado Natural Spring Water is a deep artesian water source that is isolated from many of the environmental impacts of public and even private water sources. 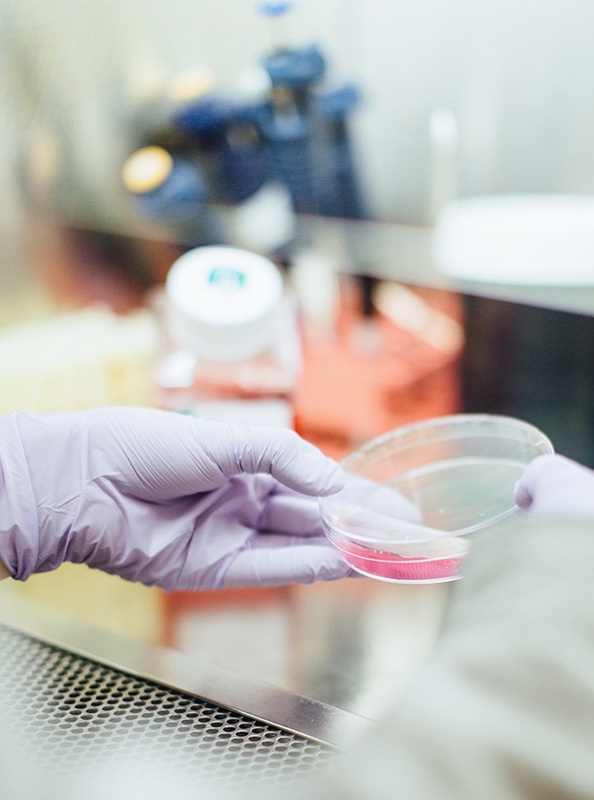 Recent scientific studies are showing that many of us have a pH level that is highly acidic. Eldorado Natural Spring Water can assist you in rebalancing your body pH level. Our skilled leadership team acts as both business professionals and environmental stewards. Our "Guardianship of the Spring" and love of family and community drives our heart-felt values of Excellence, Well-Being, Teamwork, Trust and Profitability.